Get in touch and find out how you can get involved. Call on 07957354696. Standard call charges apply. 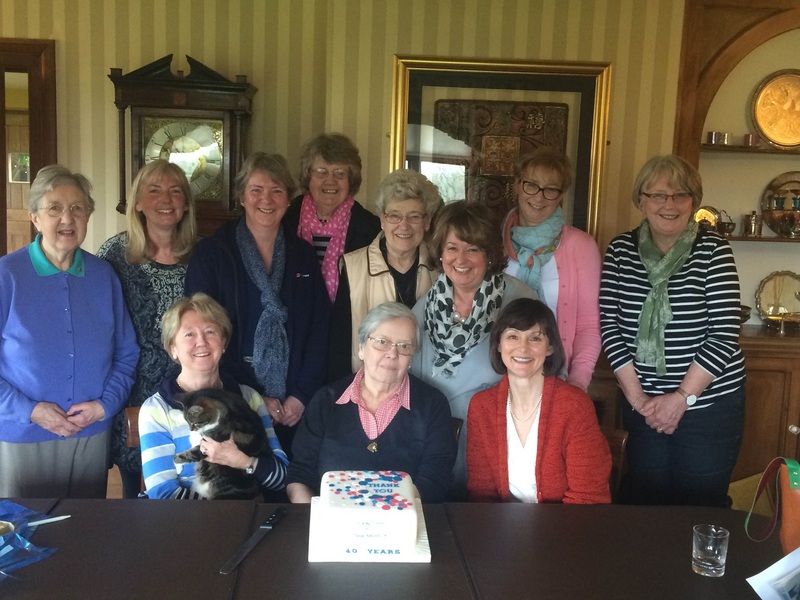 The Dorking Friends of Cancer Research UK celebrated its 40th Anniversary year in 2016, having raised over £700,000 thanks to the generosity of the local Dorking community. Our group organises local fundraising events including Little Legs for Life with primary schools, our annual Flag Day, the local Swimarathon, a vintage tea party, celebration dinners and coffee mornings. We also support the charity's national events such as World Cancer Day, Stand up to Cancer and Race for Life. So, please get in touch if you would like to help us achieve our target of raising £1 million pounds for the charity whose ambition is to see 3 out of 4 people surviving cancer within the next 20 years. Thank you.